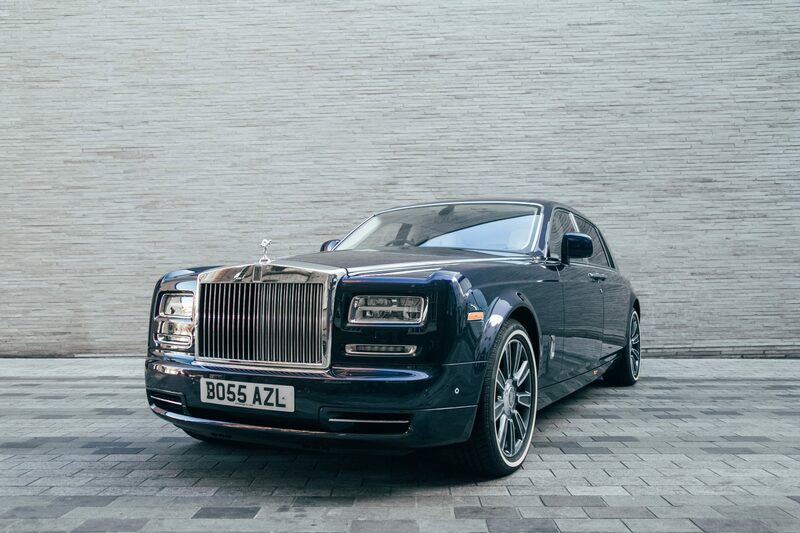 As Rolls-Royce puts it themselves, ‘made in your image, not for your image’. 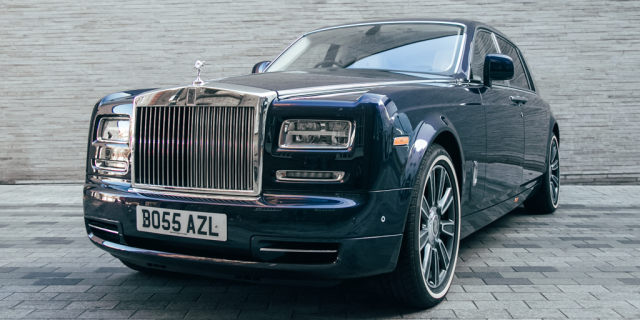 It is with great pleasure that we introduce the Rolls-Royce Phantom EWB to our fleet of luxury chauffeured vehicles. 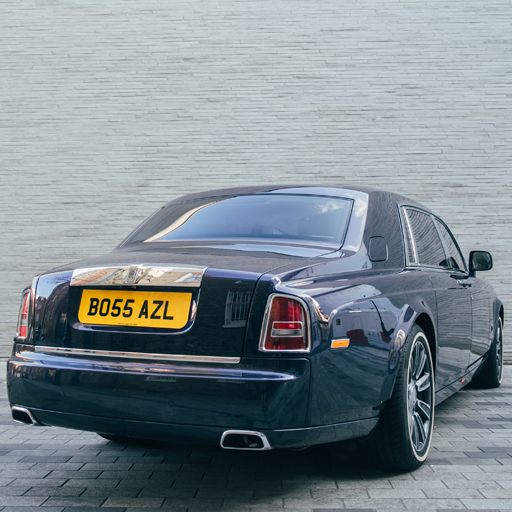 The epitome of sheer elegance and automotive luxury, we have had this truly iconic motorcar configured especially for the needs our clients. 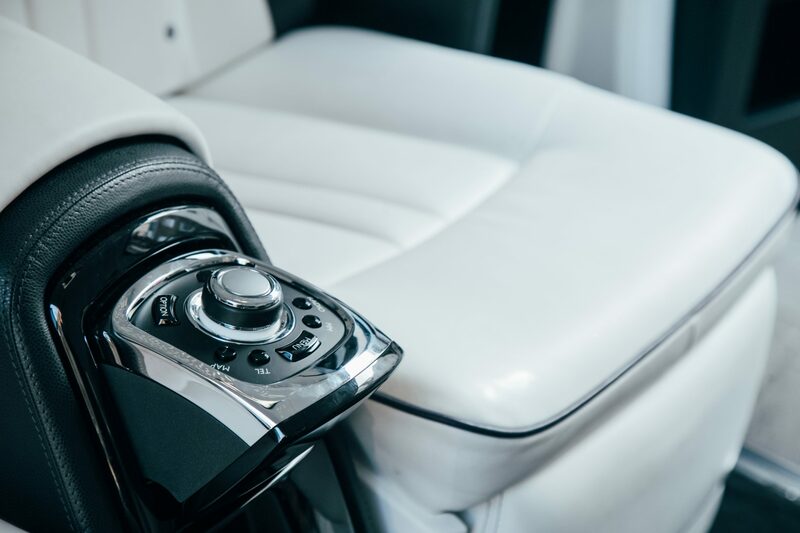 Our Rolls-Royce Phantom is available for chauffeur hire across London, with its status as an iconic luxury car being undeniable thanks to its gentle evolution over time. 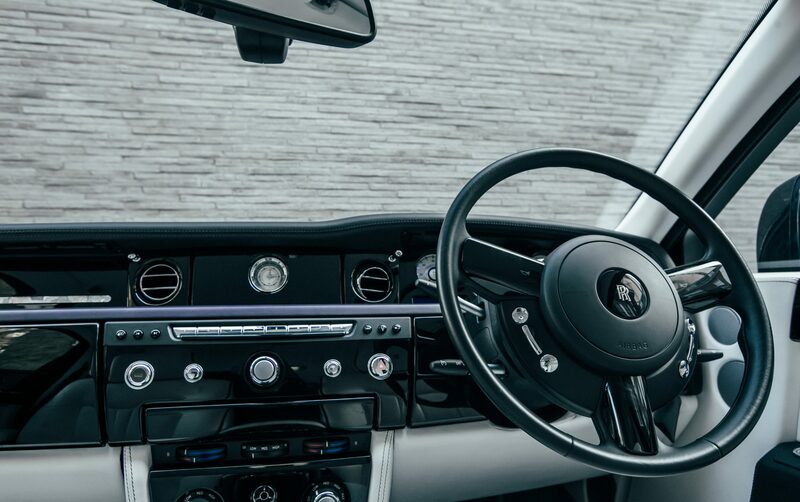 The Phantom’s themes of rich, dark indigo colouring makes you feel its power and majesty from pure sight, with an extended wheelbase providing a wealth of extra space. 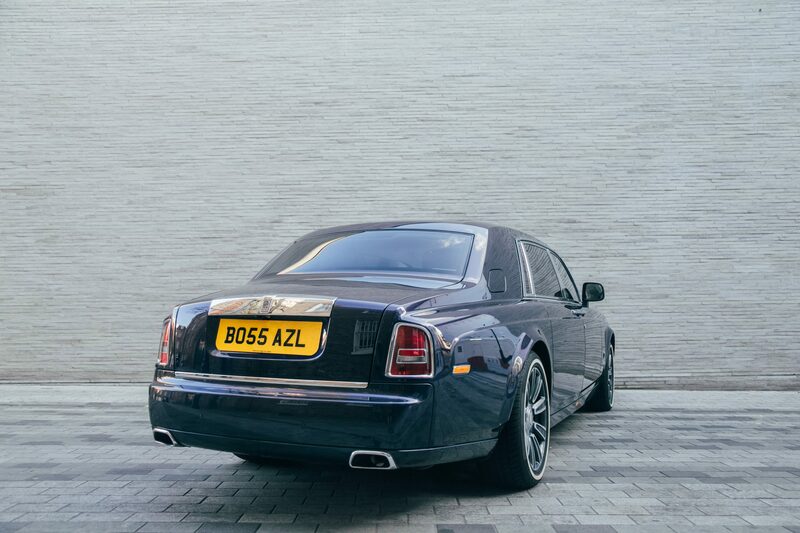 A 6.75 litre, V12 engine purrs quieter than a cat on the outside, whilst providing complete silence while admiring the unique interior décor of artic white and black, royal purple silk, piano black and Mother of Pearl inlaid veneer. 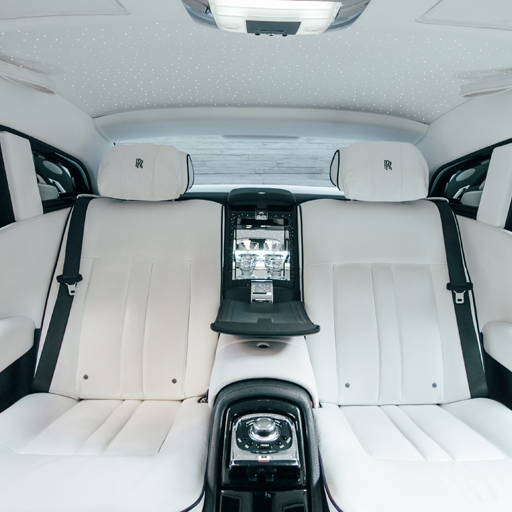 This stunning attention to detail makes the Rolls-Royce Phantom the undisputed number one symbol of luxury in London. 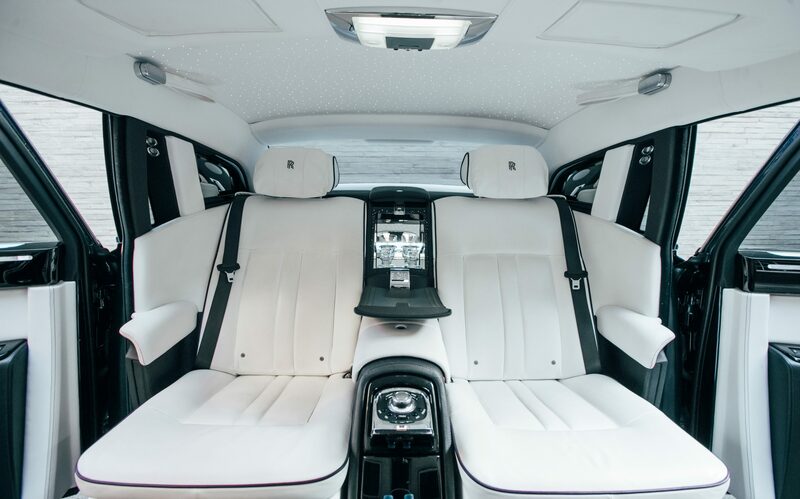 Its sheer beauty, style and elegance makes it the perfect wedding car, while the rest of the wedding party can arrive in a fleet of eloquent chauffeured executive Mercedes-Benz V-Class’ and Mercedes-Benz S-Class’. 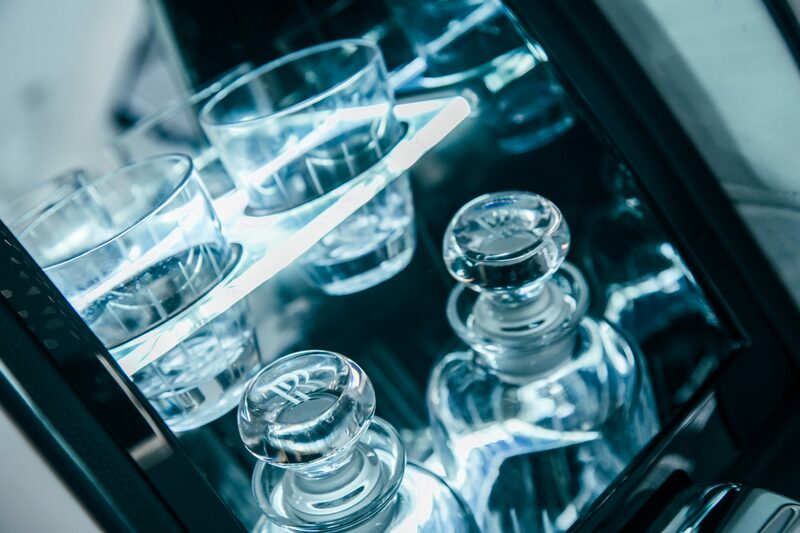 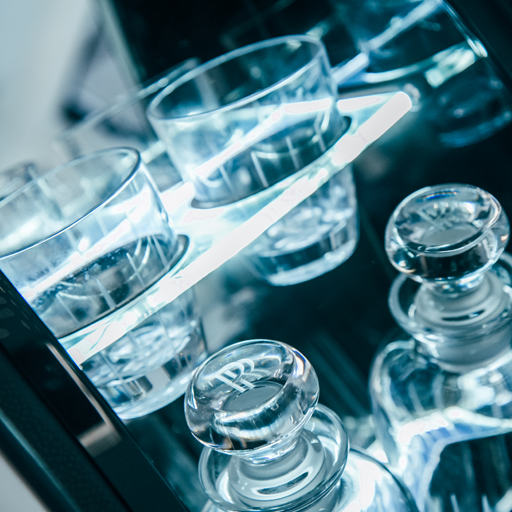 We also offer luxury airport transfers in London, with the Phantom being the perfect way to complete an VIP style airport transfer, with an individual drinks cabinet allowing you to enjoy a glass of fine champagne. 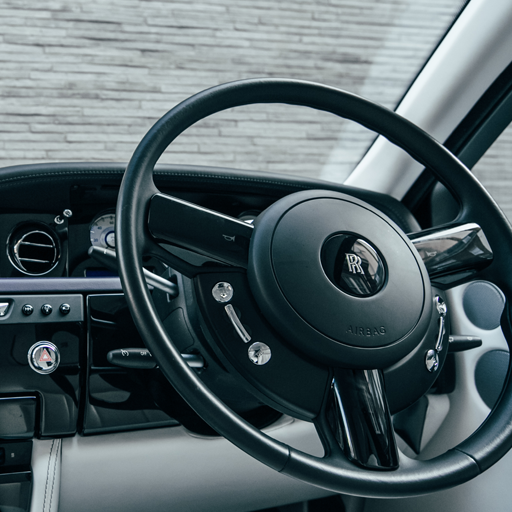 Your own vanity mirrors are never more than a glance away to ensure you look the part no matter where your journey takes you. 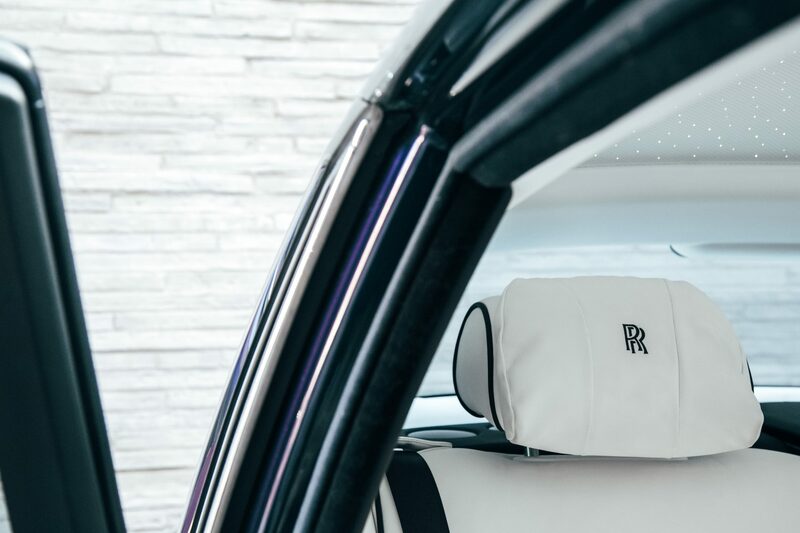 The Phantom has enough power to effortlessly achieve 60MPH in less than six seconds, though the ride is smooth, tranquil and peaceful – as if you are floating on air. 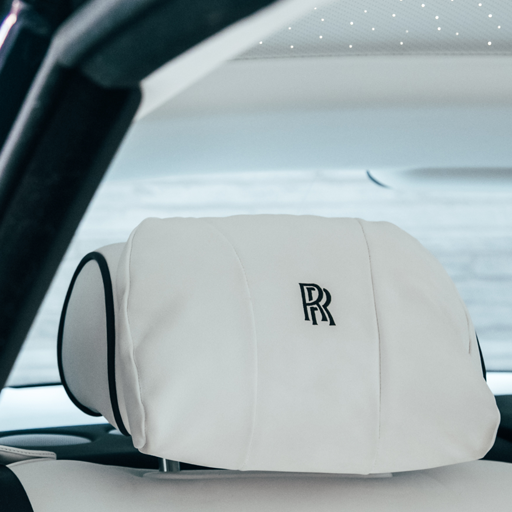 Individual handcrafted theatre seats exude a sense of quality that can only be associated with aristocracy. 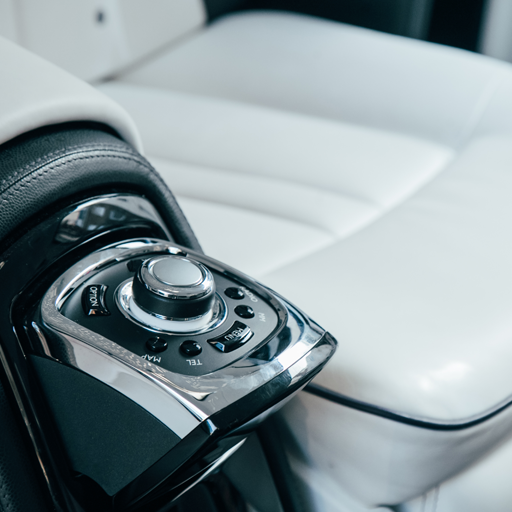 This, coupled with the rear compartment footrests, calf rests and additional reversible footrests make the Phantom fully optimised for indulgent comfort. 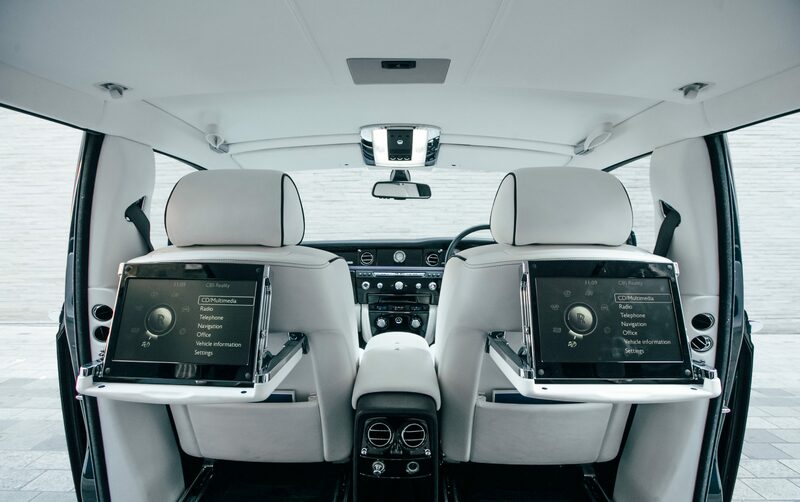 This is not just a car, but a thousand synonyms for luxury, comfort, sophistication, and individuality. 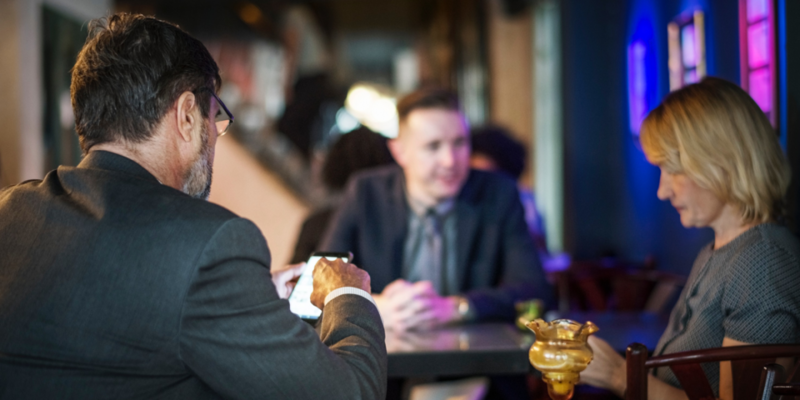 Book it today. 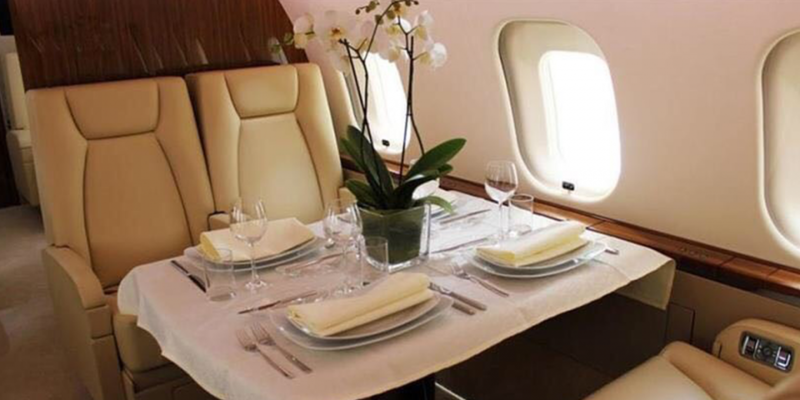 We also offer our chauffeur services as an option with our prestigious jet chartering offerings, allowing every element of your journey to, from, and around to be soaked in pure luxury. 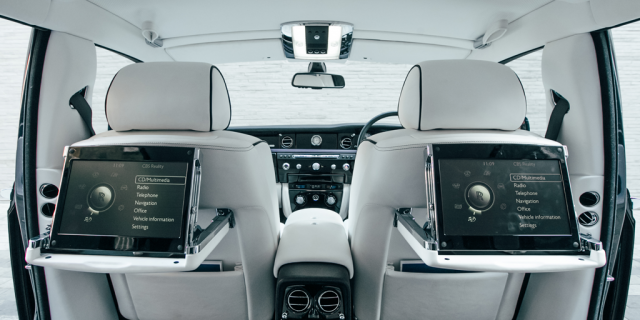 If you are looking to make the most out of your trip to London in one of our luxury cars, take a look at our concierge services so we can show you the London everyone needs to see on their visit to our magnificent city.